Let yourself fall in love with something that simply makes you happy. If there's a place for it in your heart, there's a place for it in your home. 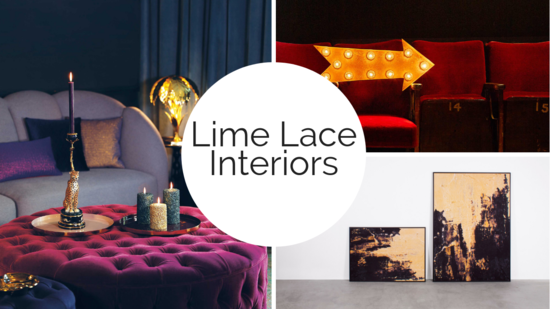 Lime Lace is a brand new, inspirational boutique store offering eclectic home accessories and gifts to customers wanting to create a personalised home environment. As the saying goes ‘home is where the heart is’ and at Lime Lace we believe that never a truer word was spoken! Our homes make a real statement about our personalities, so it stands to reason that we should want to spend as much time and energy on perfecting them as we do on ourselves. The brand’s eclectic portfolio has been expertly devised and developed to be lifestyle friendly, furnishing clients with a winning combination of choice, quality and character. Whether you’re a fan of minimalist chic, a follower of funky retro style or a traditionalist who loves their home comforts, we’re certain you’ll find some great products to tempt you. 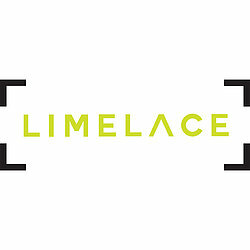 Founded by Samantha King, Lime Lace was born to address the lack of individualism which has emerged in recent years through the high street chains.